Do you want to be ALL IN? At the Nashville Bar Association, we make it easy with our 100% Club! 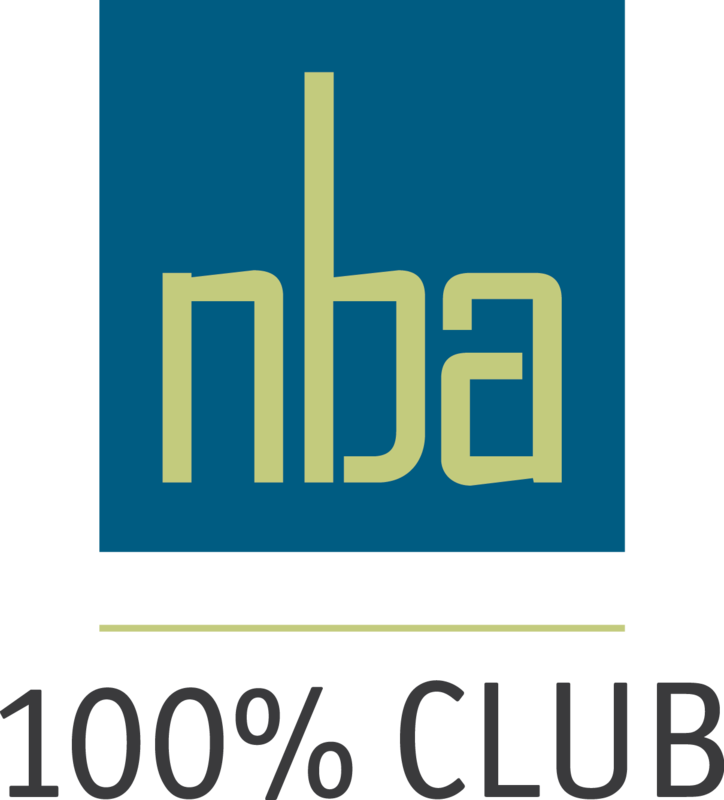 The 100% Club is our special category of membership for law firms who have demonstrated an outstanding commitment to the legal profession and our community, and by their work done through NBA programs and services. If your firm has three or more attorneys based in the Nashville market, you can indicate your commitment by having 100% of your attorneys as members of the Nashville Bar Association. Be recognized as a key supporter of the Nashville legal community through inclusion on NashvilleBar.org, in our bi-monthly Nashville Bar Journal publication, and in our NBA Weekly Update e-blast. Showcase your membership by using the 100% Club Logo on your business materials. ​The NBA would be nothing without the support of the many firms, legal departments, and businesses that encourage involvement in one of the most active bar associations in Tennessee—and we want to recognize YOU for that support! NOTE: Due to the fact that the firm’s roster changes year-to-year, the NBA does not automatically renew a firm’s membership within the 100% Club.